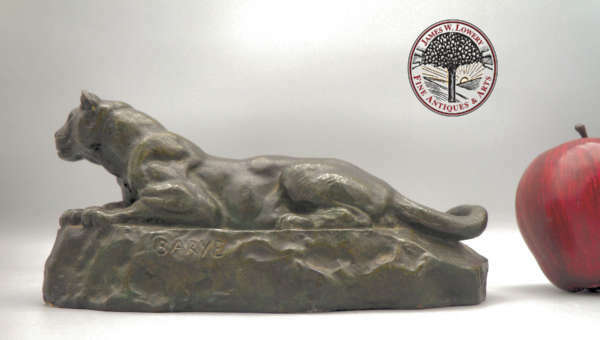 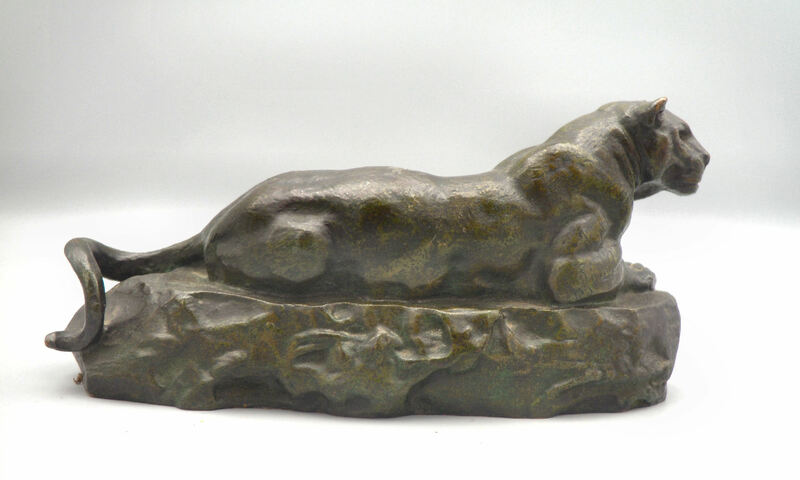 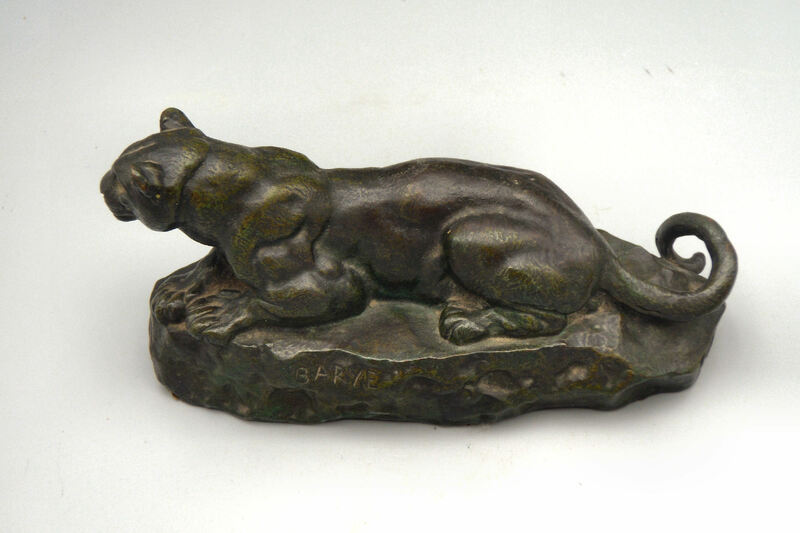 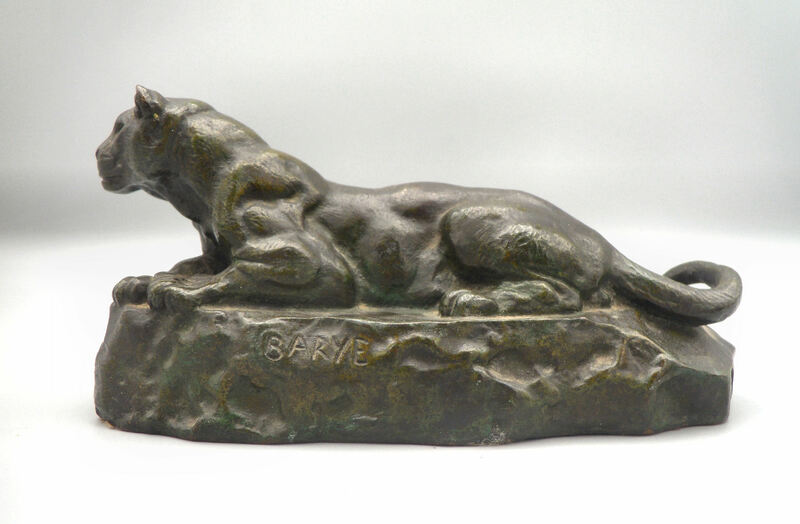 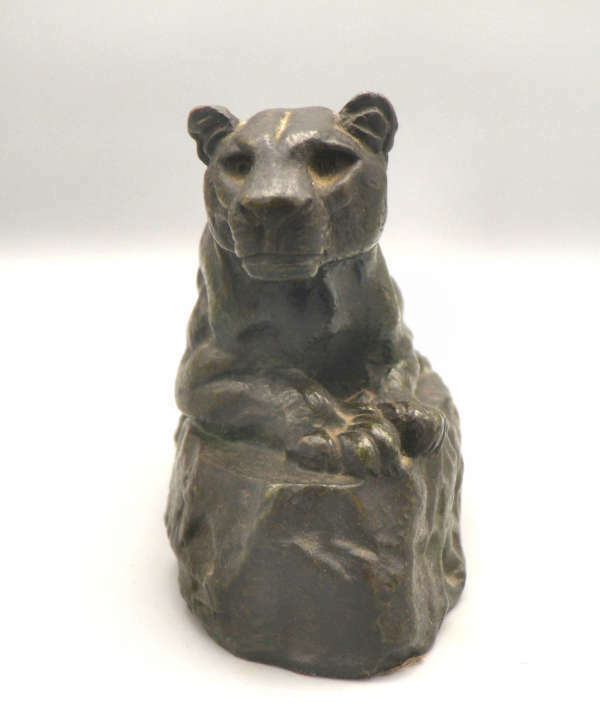 Mid-19th century French Animalier bronze study of a recumbent panther. 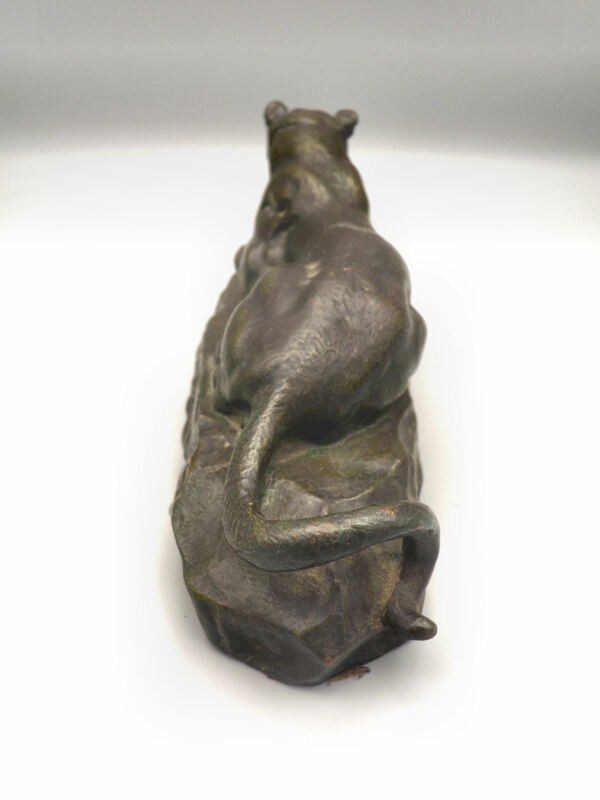 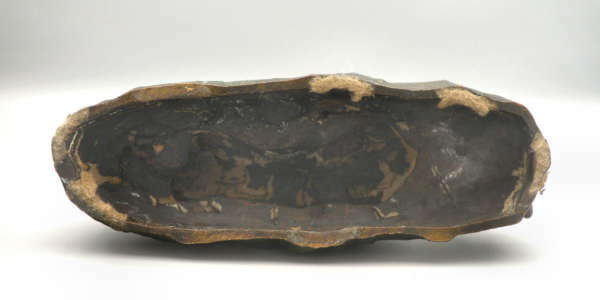 The surface of the bronze with excellent (dark patina with touches of verdigris) and a very fine hand chased surface detail. 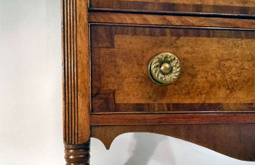 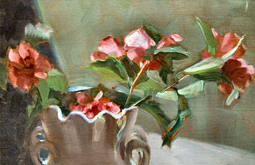 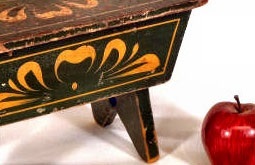 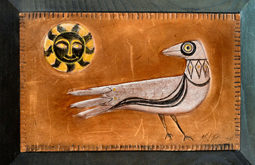 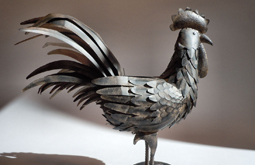 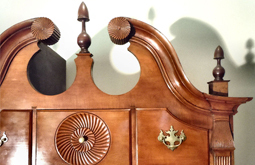 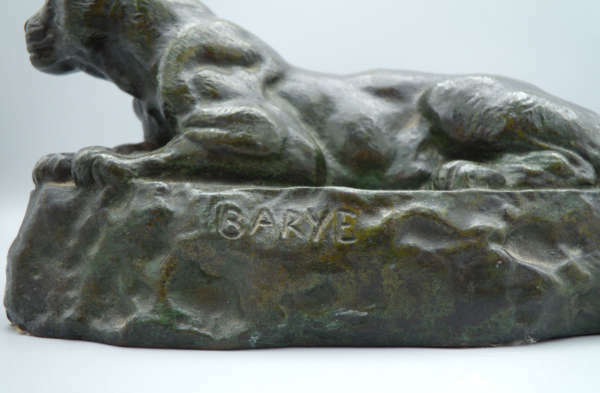 Foundry incised signature BARYE on a naturalistic base.